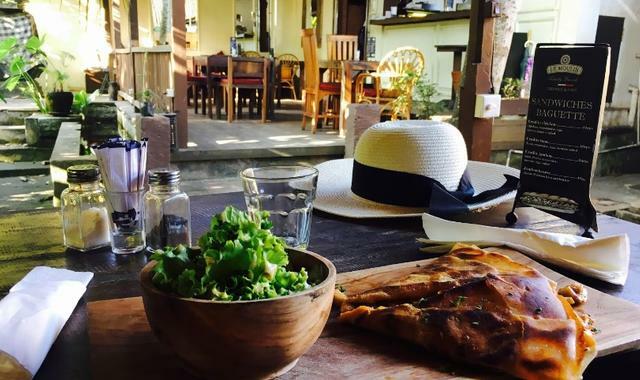 Ubud creperie Le Moulin is a gorgeous little French creperie in Ubud in Bali serving delicious crepes, sandwiches and salads in a lovely setting. 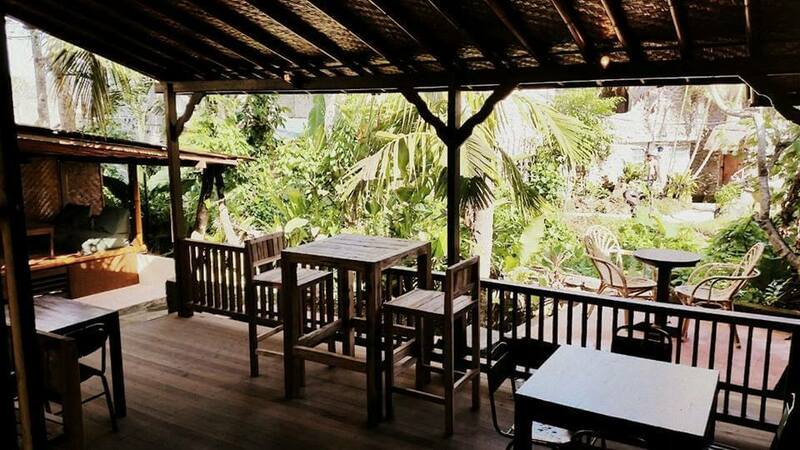 Have you been to Ubud creperie Le Moulin and like to share your thoughts about your experience here? 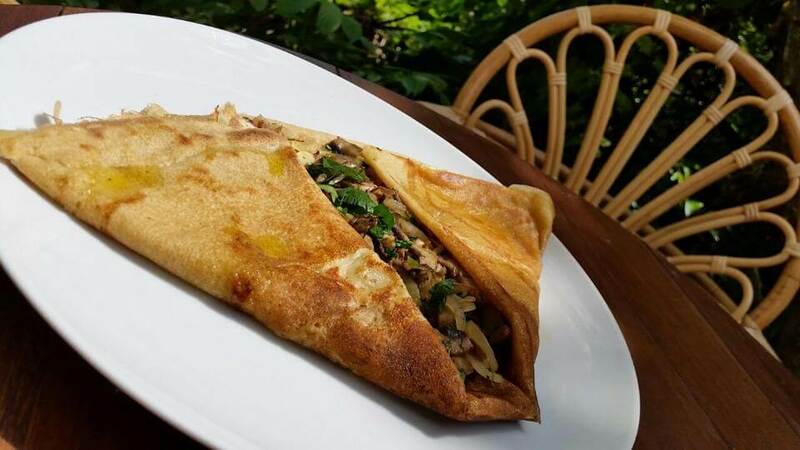 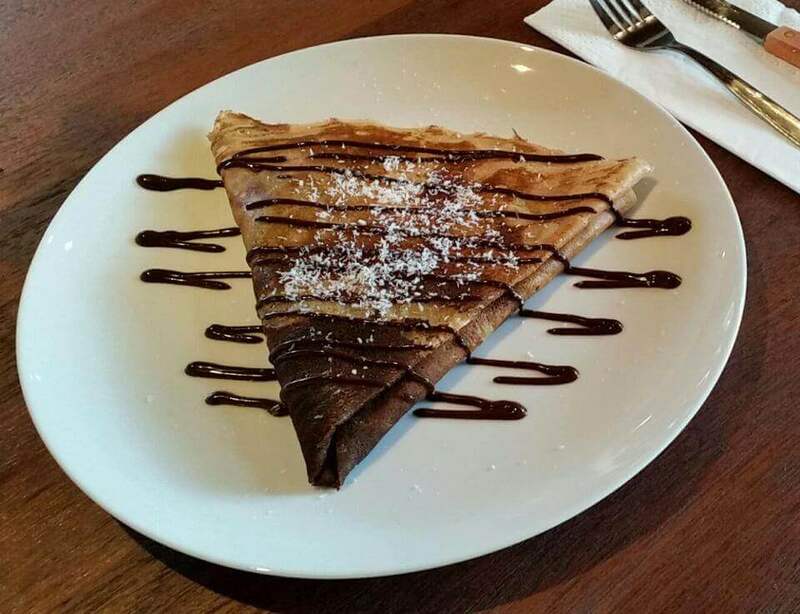 Leave your comment and rate Le Moulin creperie in Ubud at the bottom of this page. 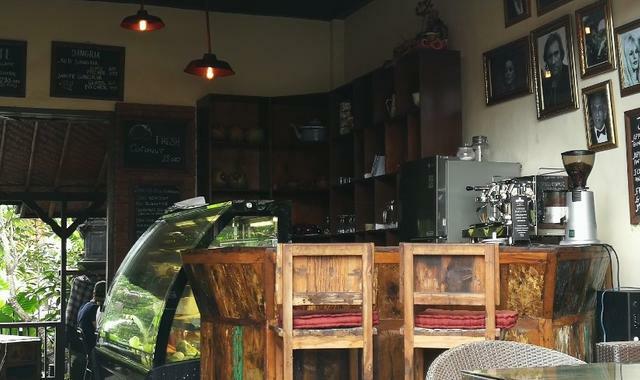 Ubud creperie Le Moulin is in the southern Ubud restaurant strip at the bottom of Jalan Hanoman and looks a lovely spot for some French tastes in Ubud. 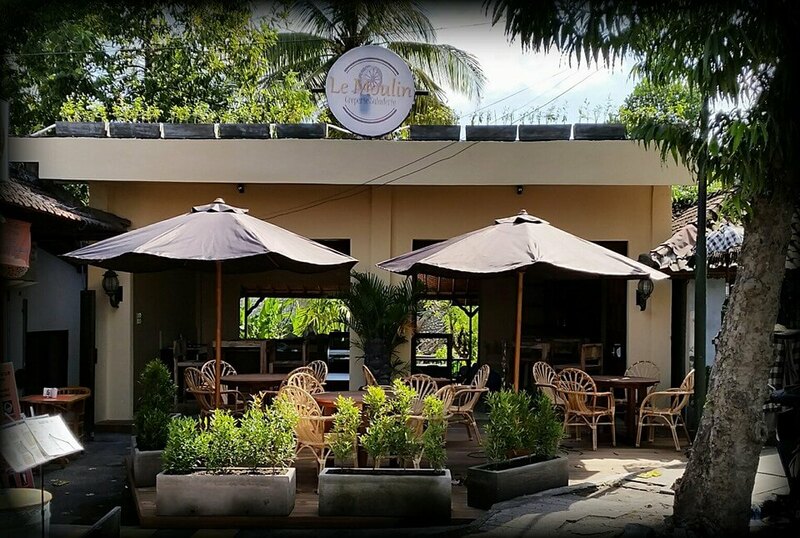 Le Moulin in Ubud is tastefully done, with a beautiful section at the back of the restaurant overlooking a lovely garden, this is a very sweet Bali restaurant in Ubud.